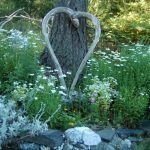 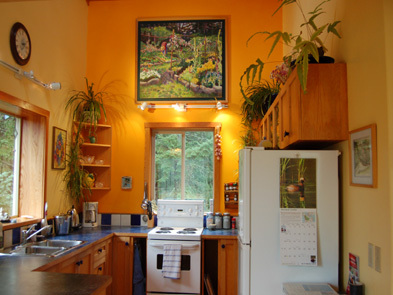 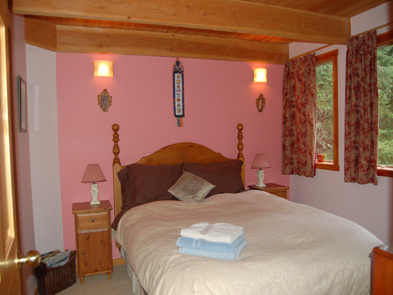 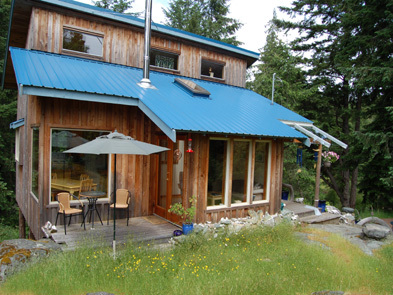 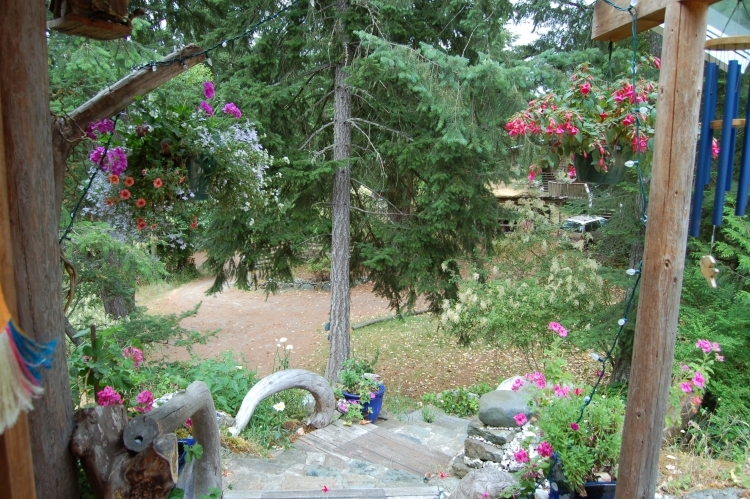 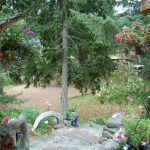 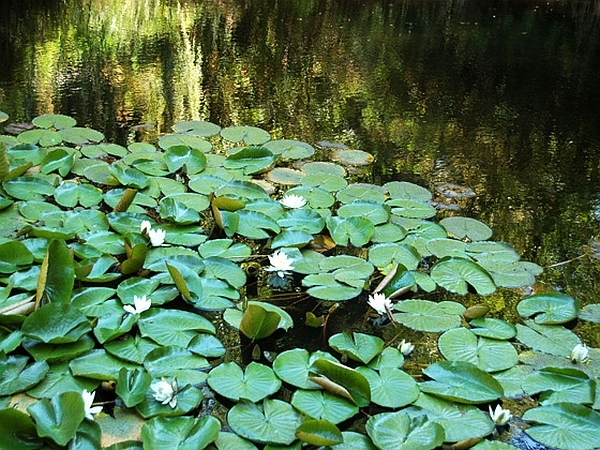 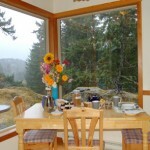 A Salt Spring Cottage offering private accommodation in the south-end of Salt Spring, BC, Canada. 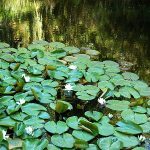 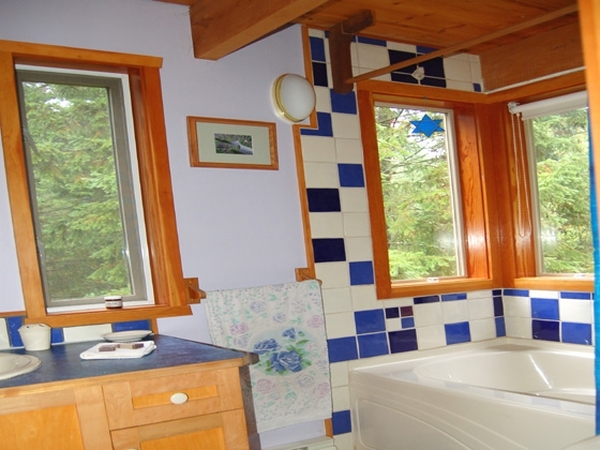 Situated on 6 beautiful acres of forested land. 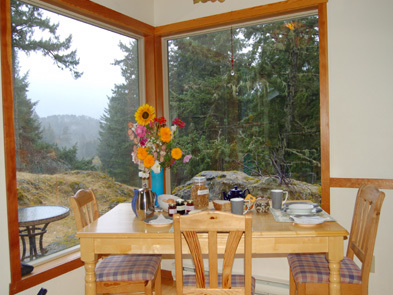 Discover the true magical nature of Dancing Light cottage as you relax on our south-facing deck to admire the stunning mountain view & sunsets. 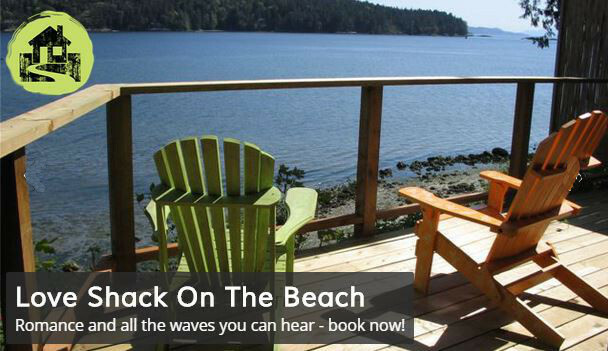 Ideal for honeymoons & anniversaries, romantic get-aways, family reunions, special celebrations, rejuvenation or retreats.